We are responsible for a large number of property transactions in Beaconsfield and the surrounding areas and so we regularly hear complaints from buyers regarding Stamp Duty. Is there anything in the United Kingdom discussed with more hatred than this mysterious tax (at time of writing – conversations about Brexit could fall in to this category)? As a leading estate agent in Beaconsfield we see it regularly. Many of the properties we bring to market are of high value and so Stamp Duty becomes a major part of a buyers budgeting consideration. There has been a lot of talk about Stamp Duty over the last couple of years and how it might be phased out altogether. Now, the length of time buyers have to pay their stamp duty has been halved from 30 days to a mere 14 days, as the government pushes to make collection more efficient. This change has been on the cards for a number of years, but has been delayed since it was first tabled in 2015. The delay has been caused by concerns that the new deadline will be too tight for complicated transactions, such as those involving leases, which has led to a list of exceptions to the rule. This deadline will only affect those in England and Northern Ireland as Scotland and Wales have their own tax systems in place. 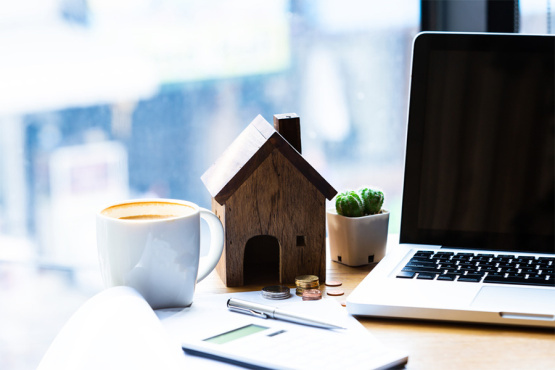 Confusingly, first time buyers who are exempt from Stamp Duty on purchases costing up to £300,000 will still have to file a return within the new deadline, even if they are not liable for the tax. If you’re reading this thinking “I’ve never done a return before”, don’t panic, in the majority of cases this is handled on your behalf by the solicitor taking care of your conveyancing. In fact only 500 people a year fill their own return without the use of an agent – the change is more likely to affect the 20,000 licenced conveyancers and solicitors in England and Northern Ireland.